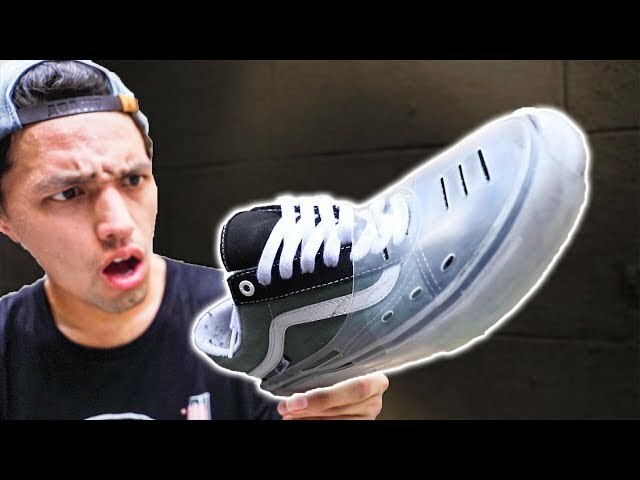 What is Houkie Skateboard Shoe Protector? SAY GOODBYE TO SHOE GOO AND UGLY PATCHES!! The HOUKIE is a flexible overshoe that will protect all areas where damage occurs when skateboarding. The HOUKIE is stylish, lightweight, removable and reusable. Not only will the Houkie protect your shoe, but it will provide you with superior control over endless tricks! THE HOUKIE WEIGHS 100 GRAMS! THEY ARE VERY LIGHT AND WILL NOT REDUCE YOUR BOARD FEEL! The HOUKIE is a flexible overshoe that will protect all areas where damage occurs when skateboarding. The HOUKIE is stylish, lightweight, removable and reusable. Not only will the Houkie protect your shoe, but it will provide you with superior control over endless tricks! Benefits of the Houkie Skateboard Shoe Protector. HOUKIE WILL EXTEND THE LIFE OF YOUR SHOES! *NOTE: If the Houkie feels snug on the front of your foot, place the front half into a pot of boiling water for about 8-10 seconds. 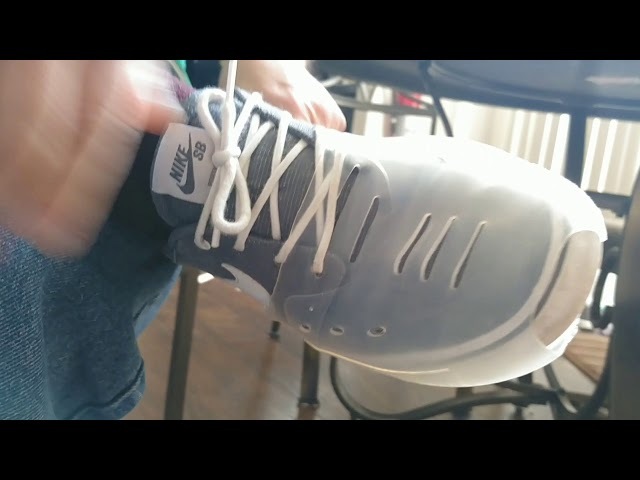 Then immediately put the Houkie on your shoe with it on your foot and allow to cool for 5 minutes. This will stretch and mold the Houkie to the width of your shoe. Talk about a custom fit! HOUKIE WILL EXTEND THE LIFE OF YOUR SHOES!! SEE WHAT PEOPLE ARE SAYING ABOUT THE HOUKIE!!! "I actually can't believe how well this thing works!" John Hill gave the Houkie a quick spin!! 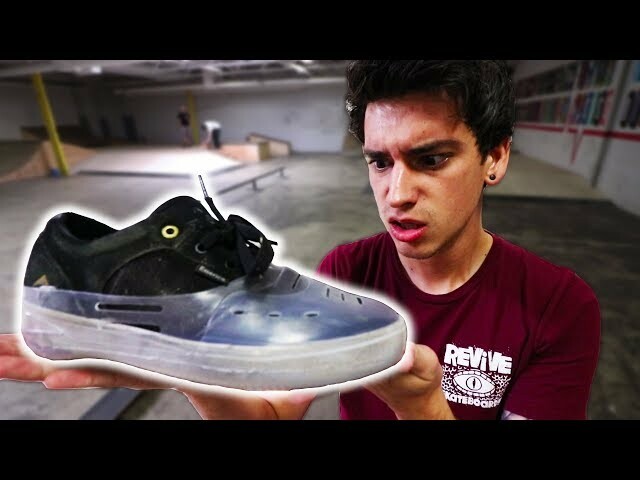 "Skate Shoe Protector!! "NO MORE RIPPING!" Braille also checked out the Houkie! 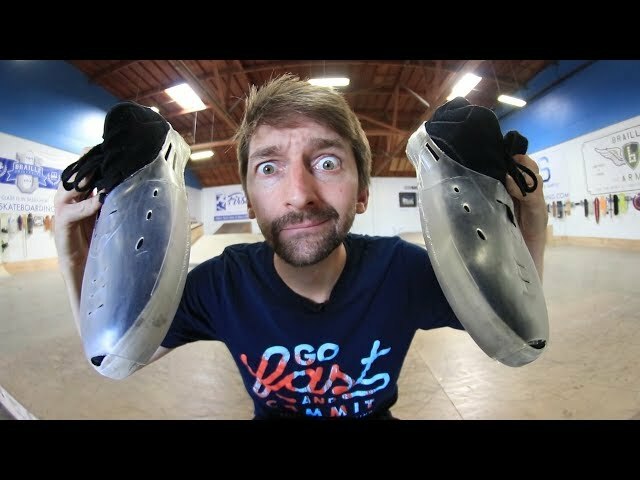 "These were definitely a unique product that aims to solve a common problem for skaters." SkateChan also checked out the Houkie! "A Shoe Protector that lasts a year?" Find out more by clicking the button below! 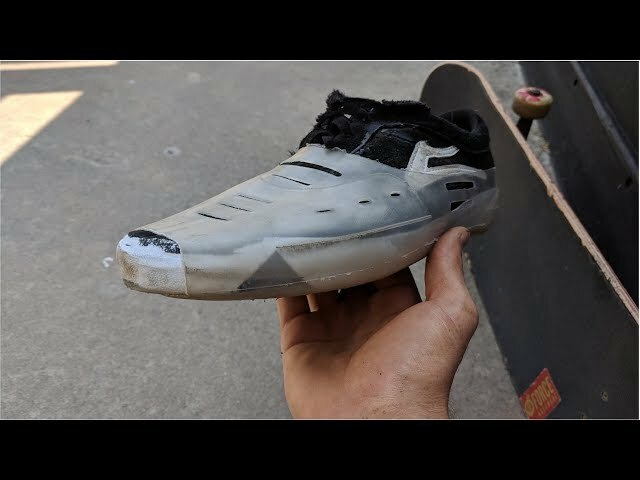 © 2019 HOUKIE SKATEBOARD SHOE PROTECTOR. All Rights Reserved.